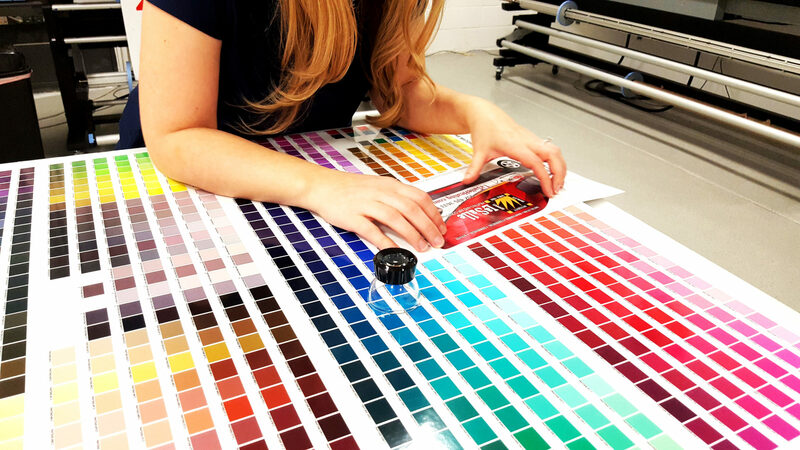 Our Capabilities - Creative Color Inc.
Creative Color is a full service graphic & print studio focusing on design, large format printing, custom fabrication, installation, and the very best customer service. Utilizing only the highest quality equipment and materials allows us to provide innovative solutions that endure. Keeping everything in-house provides full control over quality, color consistency, production efficiency, and fabrication principals. It’s crucial to our organization that every client receives something truly unique that stands the test of time. From award winning graphic design and custom signs, to vehicle wraps and branded environments, our talented team is ready to take on the most challenging of projects. We have a genuine passion for all aspects of the creative process from start to finish. We love what we do and take a great deal of pride in our craft. Relationships are the core of our business and we value our customer’s commitment above all. We look forward to exploring the endless possibilities and finding the very best solutions that meet and exceed your expectations. its calling card, creating associations and expectations, triggering mental images and memories. The appearance of color can change based on the material on which it is produced. This keeps us on our toes and able to provide consistency on a variety of substrates. 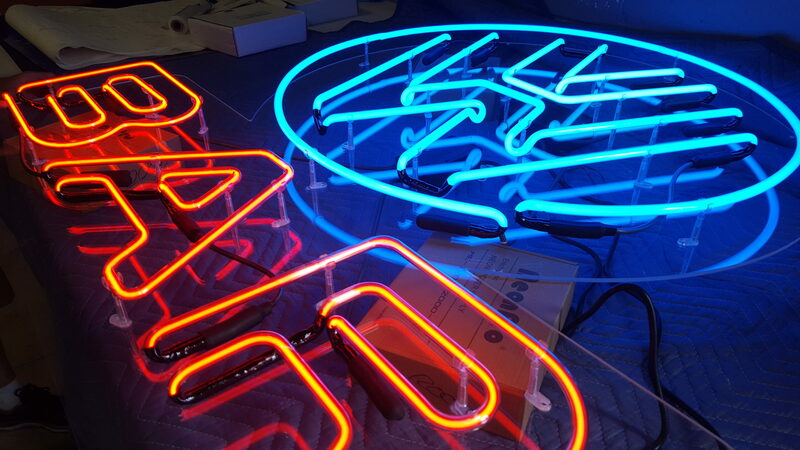 Bringing a logo to life in the form of an illuminated sign can be one of the most rewarding products we have the opportunity fabricate. 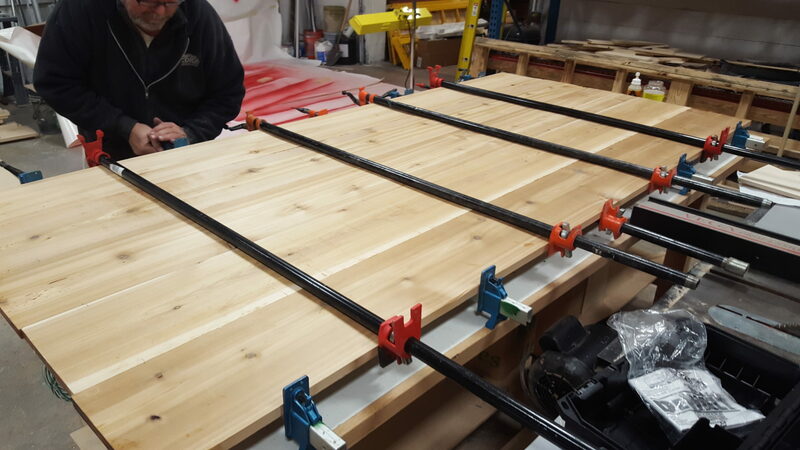 With a combination of traditional fabrication methods in harmony with CNC Routing, Large Format Printing, Automated Channel Bending, and LED and Neon illumination, anything is possible! sets, logos, fixtures, displays, signs and more it is a really unique product.